Initially, people kept cars to cover long distances which were in-city, but as the era of SUVs came in, people started to take their cars to different terrains and made the car more of an adventure source. Since then different automakers are competing to lead the SUV making race. 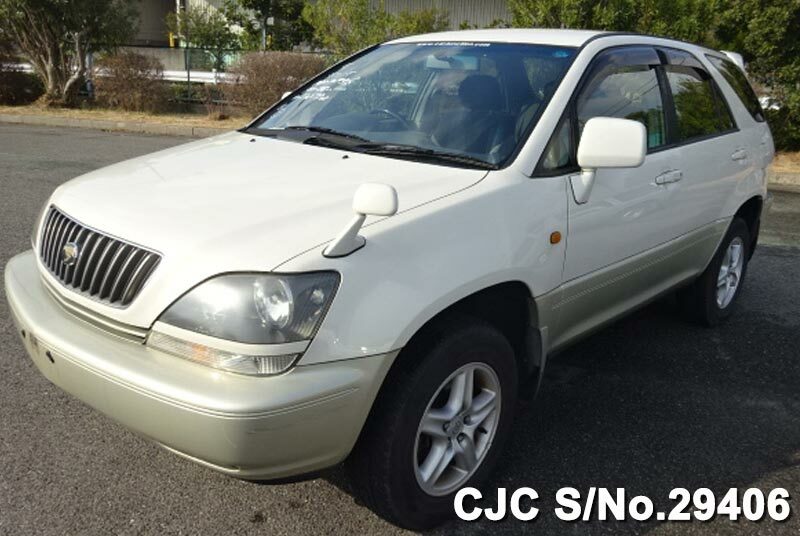 Toyota, a huge name in the automaking industry came up with Toyota Harrier (mid-size SUV Car) to give a tough competition to its competitors. This car has been a very successful vehicle for the company as it has been sold in number since it’s release. This car has been the choice of people for more than a decade now and there are reasons for it. One of the major demands of the buyers these days is that the vehicle should be economical and don’t cost heavy on the pocket after buying. Thanks to Toyota’s brilliant engineering and great production that this beast, although has a 3.5L, V6 engine, but still it has an EPA fuel economy rating of 32 mpg (city), 28mpg (highway) for the FWD model, and 30 mpg (city), 28mpg (highway) for the AWD model. This makes the overall operational cost of this lower than other cars of the same genre. The next important thing a customer looks for is how powerful is the engine, especially when buying an SUV. Toyota Harrier has an extremely powerful 3.5L, V6, petrol engine which is combined with a smart 4WD system which automatically adapts to the terrain you are driving on. To complement the power a 6-speed automatic transmission is added which enables smooth drive and outputs maximum power. Another thing that customer wants is that the car should have a clean, stylish and an elegant cabin, which must also be spacious and provides enough legroom space for people to sit comfortably, plus there shouldn’t be a compromise made on the trunk space. 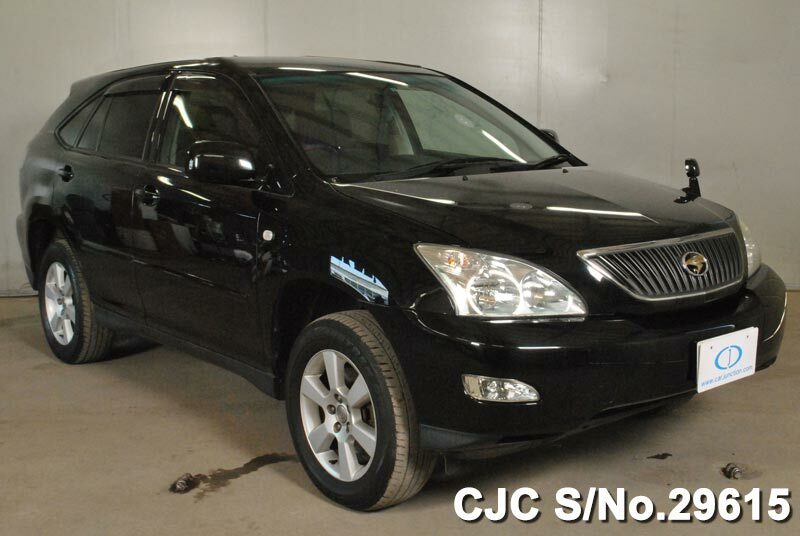 Keeping all that in mind Toyota designed Harrier in such a way that it fulfilled all the requirements mentioned above. Moreover, for additional trunk space, the rear seats could be folded to increase the trunk space up to 130 Cu ft (3.68 m3). People searching for a stunning looking SUV, that is reliable and performs wherever you take it, then there is no better choice than this.